Showing results by author "Becky L. Crook - translator"
In 1993, Norwegian explorer Erling Kagge spent 50 days walking solo across Antarctica, becoming the first person to reach the South Pole alone, accompanied only by a radio whose batteries he had removed before setting out. 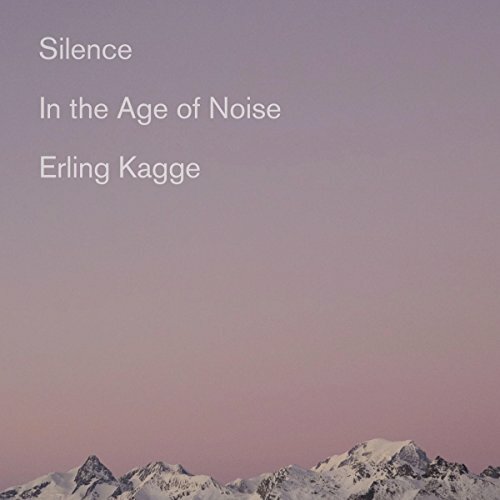 In this book, an astonishing and transformative meditation, Kagge explores the silence around us, the silence within us, and the silence we must create. 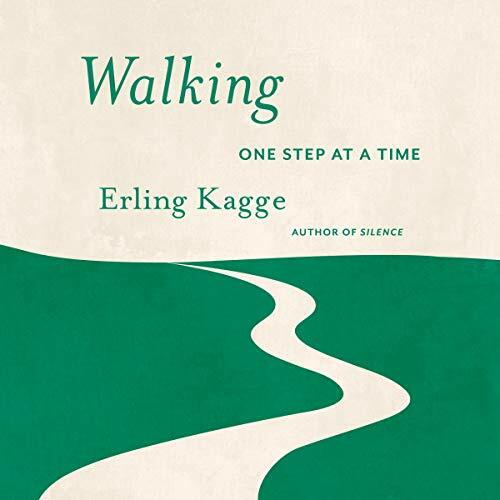 By recounting his own experiences and discussing the observations of poets, artists, and explorers, Kagge shows us why silence is essential to sanity and happiness. A lyrical account of an activity that is essential for our sanity, equilibrium, and well-being, from the author of Silence.